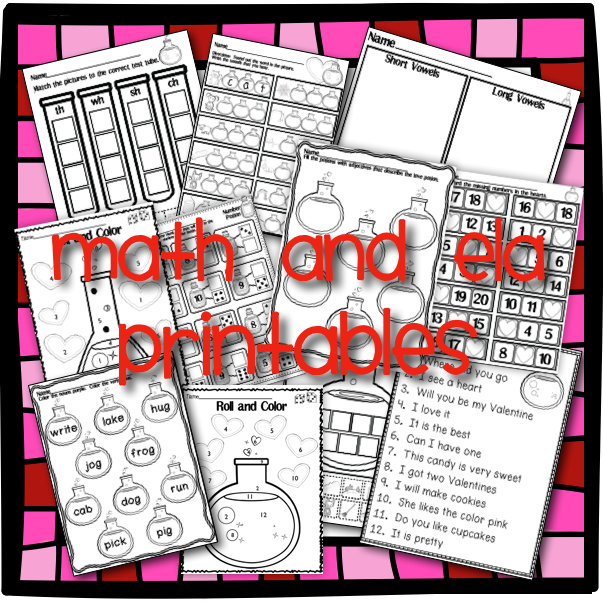 Primary Possibilities: Valentine's Week Fun! Stephanie's class got the Valentine's celebration started early this week with a little treat! 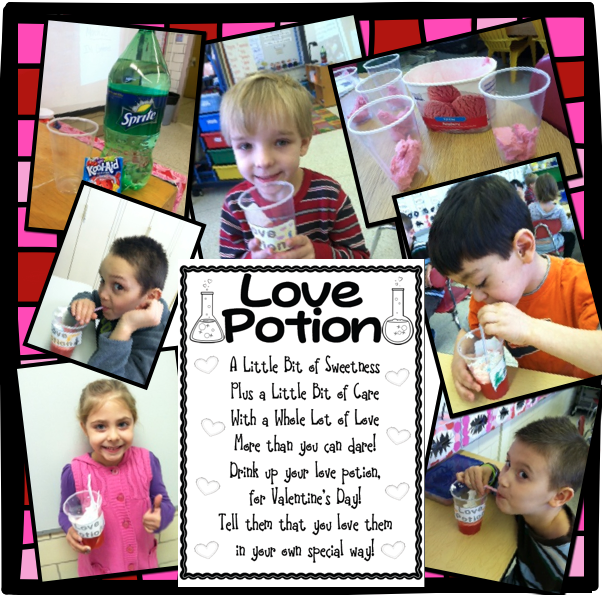 They loved making Love Potion and completing the printable math and ELA activities that go with it! What are you doing to celebrate Valentine's Day? Check back tomorrow to check out some more Valentine's Day ideas!